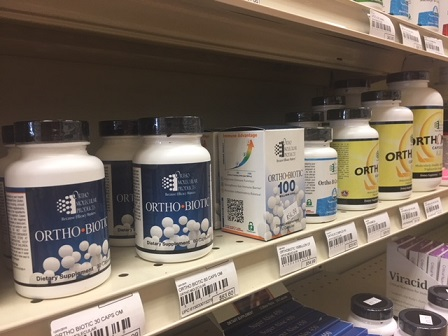 Powers Health Mart pharmacy specializes in serving our community with fast, friendly, professional service and the highest-quality medications and wellness supplements. 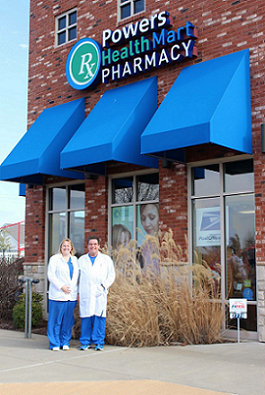 You will always work with somebody at our pharmacy who greets you by name. 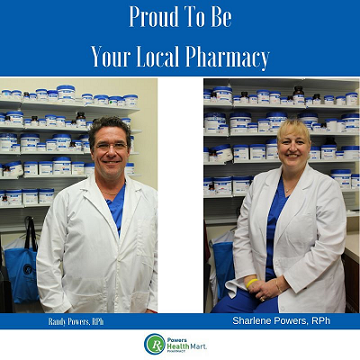 Our pharmacists, Randy and Sharlene, take the time to counsel you and answer your healthcare questions. 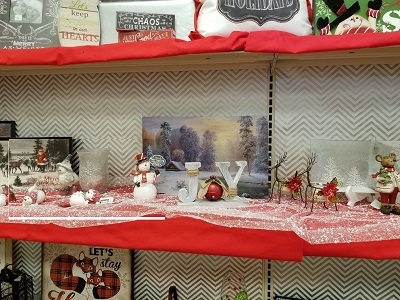 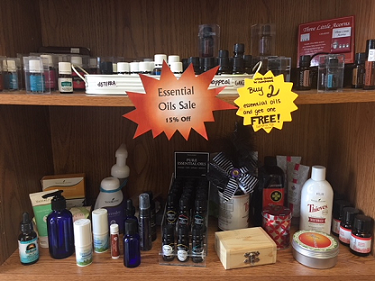 Stop by and see us today!